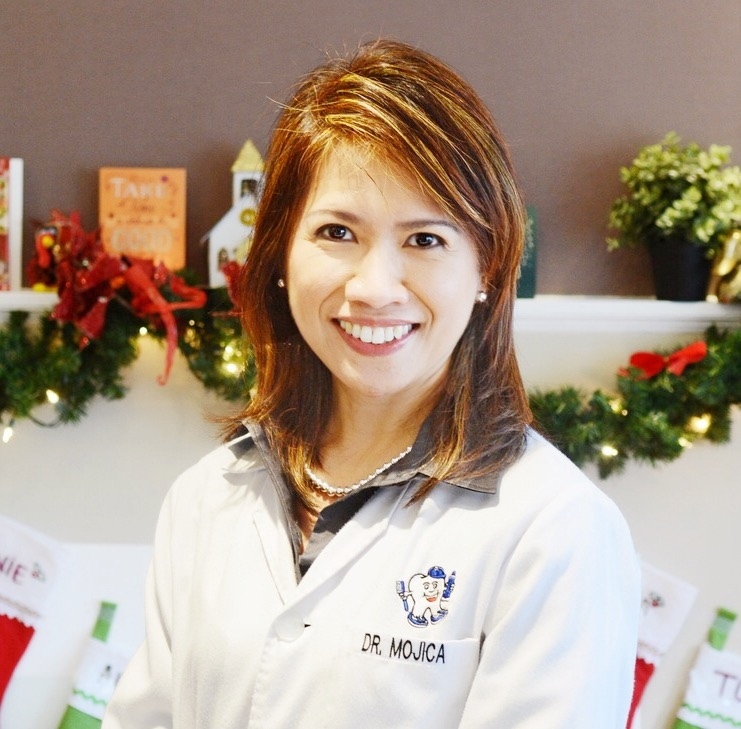 Dr. Lynn Mojica, DMD, FAGD completed her Doctor of Dental Medicine degree at the University of the Philippines in 1991. She has been practicing with different group practices in the Bay Area since 1994, finally settling down in San Francisco to open her solo practice in 2001. She is an active member of the American Dental Association(ADA), the California Dental Association(CDA), San Francisco Dental Society(SFDS), the Academy of General Dentistry(AGD), the International College of Implantologists (ICOI), and the International Team for Implantology (ITI). Dr. Mojica is committed to providing dental excellence, and as such, continually participates in advanced training and continuing education courses, as well as specialized dental study groups. She is a recipient of the Fellowship Award with the Academy of General Dentistry and is now working towards Mastership with the same Academy. This award is presented to dentists who seek to provide the highest quality of dental care by remaining current in their profession. She is also a Fellow with the International College of Implantologists. Dr. Mojica lives in San Francisco, enjoys hiking, biking, visiting museums, and reading during her spare time. 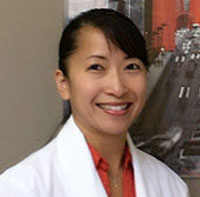 Dr. Mary Ann Maravillas is our Associate dentist, working as a dental provider with our team. She graduated from Indiana University in 2012 earning her degree as Doctor of Dental Surgery. In 2011, she was awarded the James W. Huckelberry Scholarship. She received her undergraduate degrees from U.C. Berkeley ( B.A. Molecular Cell Biology) and CAL State University, East Bay (M.S. Biology). Dr. Maravillas is also a proud member of the American Dental Association, the California Dental ASsociation, and the Contra Costa Dental Society. She is a native Californian and currently resides in the East Bay with her family.